Capabilities - Morris Machine Co., Inc.
Morris Machine Company, Inc. has a team of experienced professionals that are determined to develop innovative processes and deliver high quality components. 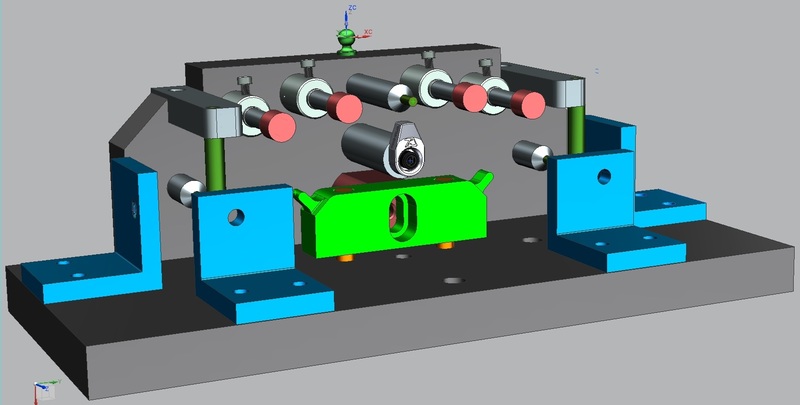 Utilizing the most advanced CAD/CAM software (Siemens NX, hyperMILL); our team begins by evaluating your initial design and specifications. While maintaining continuous contact with you, we invent the most effective manufacturing process that surpasses your greatest expectations. With industry leading equipment and a proficient team, Morris Machine Company's manufacturing capabilities are among the top of the industry. 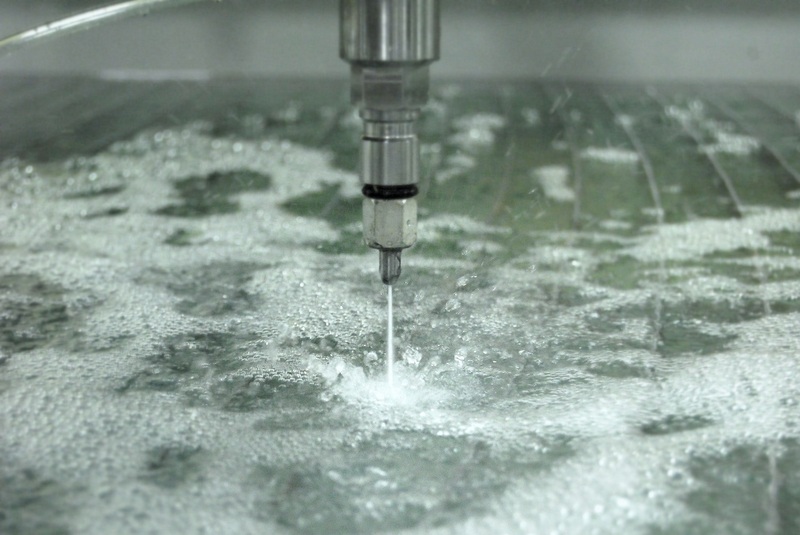 Our capabilities range from 5-axis milling and turning to abrasive waterjet cutting and complex assembly. At Morris Machine Company, quality is at our foundation. We have created an inspection guideline for every operation within each component that allows quality components to be produced on a daily basis. 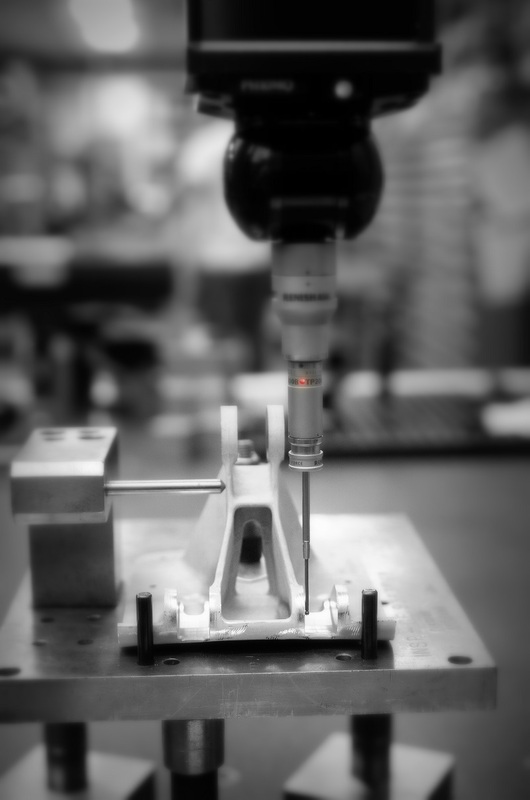 Inspection tooling is provided to every team member to allow for consistent and reliable in-process inspection. 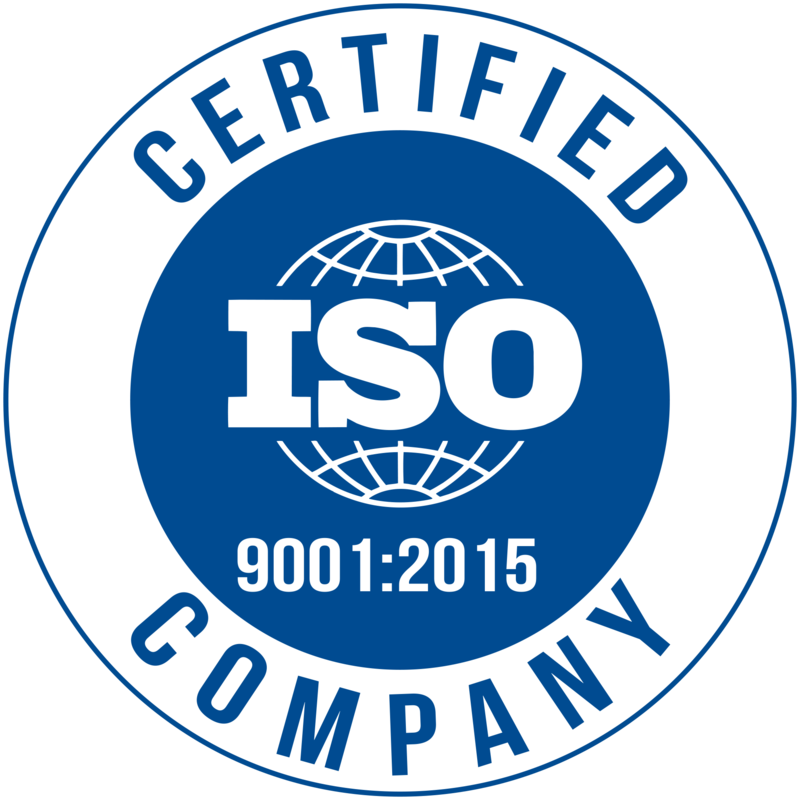 We are currently NADCAP certified in Welding, Nonconventional Machining, Nondestructive Testing & Conventional Machining as a Special Process.